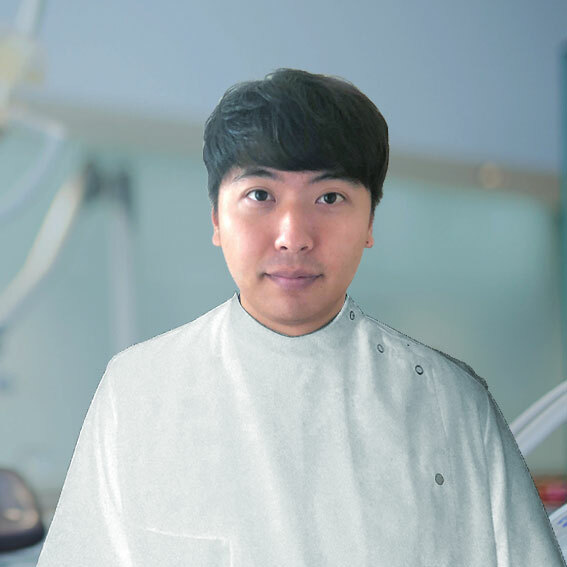 Dr Semi Lim practices at Smile Place Glen Iris Dental and Smile Place Forest Hill Dental. 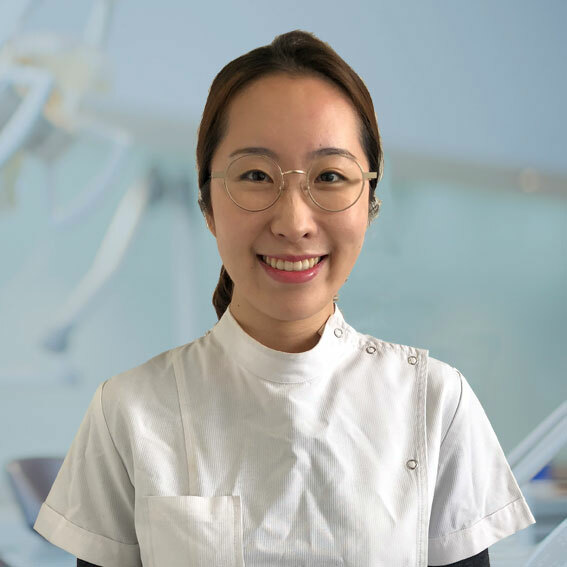 Dr Semi Lim graduated from the University of Melbourne with two degrees – Bachelor of Biomedicine and Doctor of Dental Surgery. 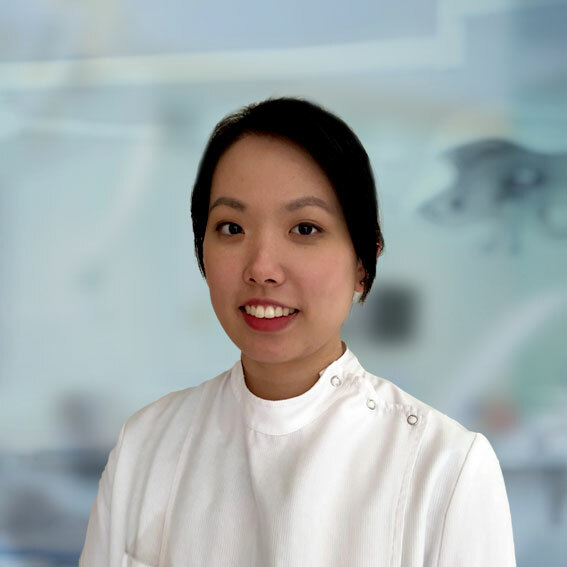 During her studies, she excelled as a high achieving student, receiving many prestigious awards such as Michelle Clark Memorial Prize, Australian Society of Periodontology Prize and Frances Gray Prize. Semi was always attracted to dentistry as a career due to its hands-on nature and the opportunity to interact with patients. 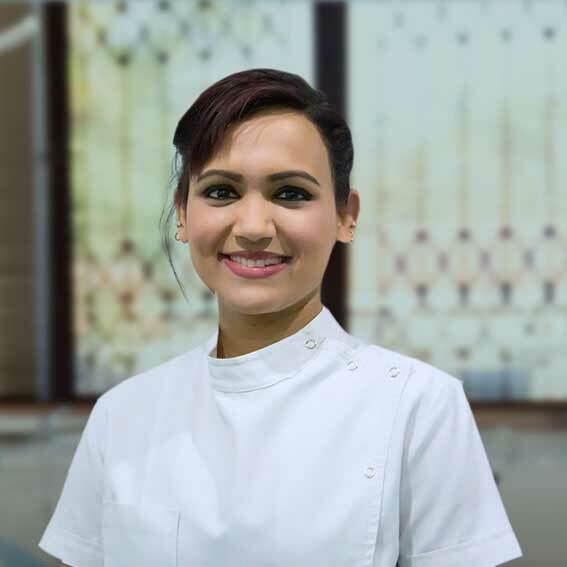 She has a strong focus on building a long lasting relationship with patients to be able to provide the best care possible in the most caring and gentle manner. She always strives to treat all her patients in a way that she would treat her own family members. As Semi grew up being a dentally anxious patient herself, she understands the difficulties patients face in the chair. It is her priority to always ensure that patients feel safe and comfortable during all dental treatments. 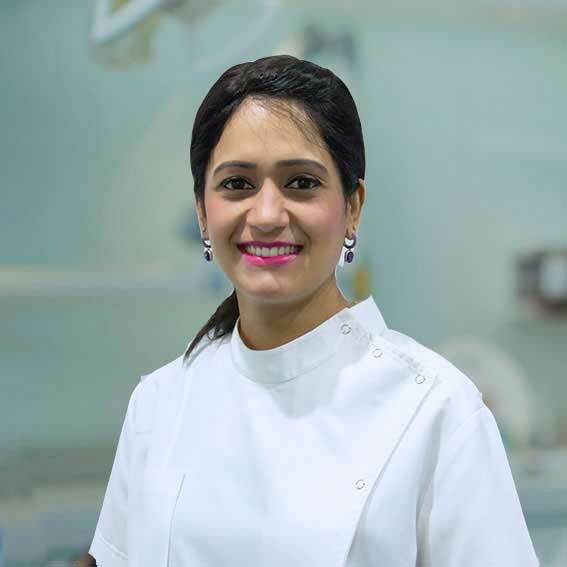 Dr Semi enjoys all aspects of general dentistry, with a particular interest in preventive and restorative dentistry. 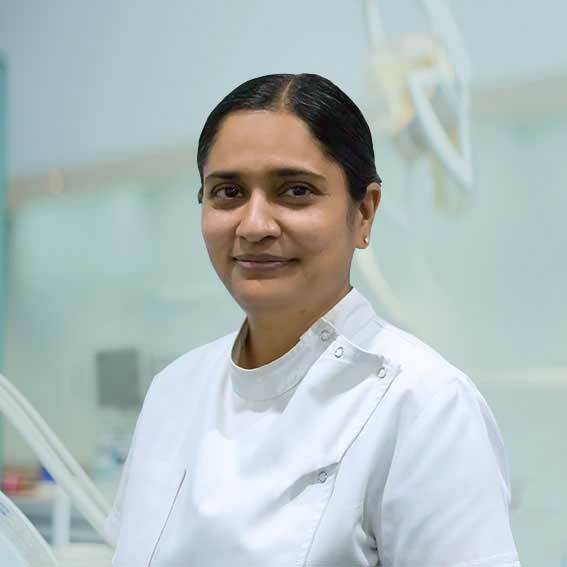 She is a firm believer that with a combination of dental education, good home oral care and regular dental check-ups, patients can achieve and maintain dental health for a long time. She frequently attends continuing professional education courses to be able to provide the best evidence-based dental care. Outside of dentistry, Semi enjoys cooking, baking and spending time with her family and friends. She is fluent in English and Korean.